Here at Maketh The Man we are big chocolate fans. 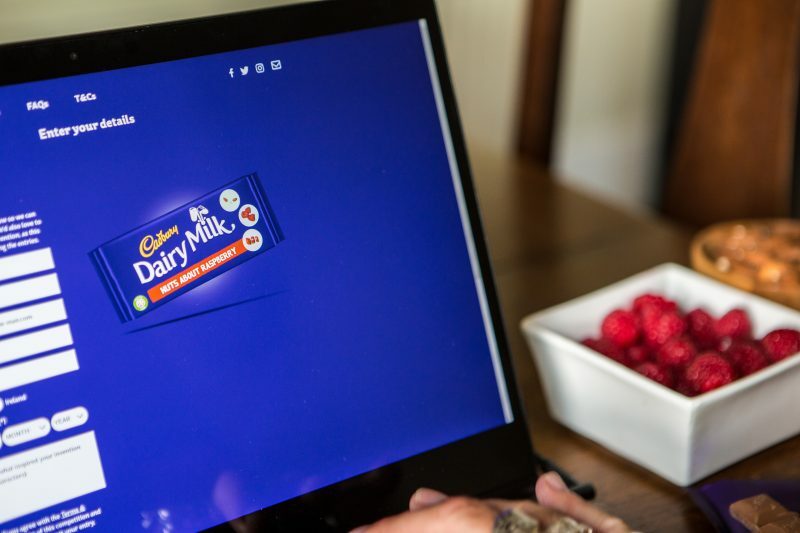 Whilst I love a bar filled with Fruit and Nut, Anton is partial to a tasty Cadbury Dairy Milk Caramel. 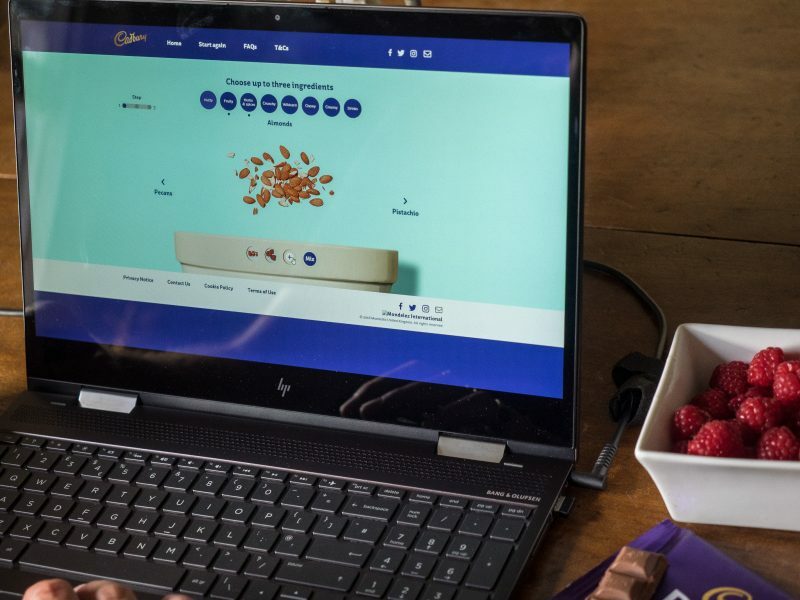 We aren’t the only ones, for almost 200 years Cadbury has been creating the most delicious and innovate chocolate bars in the world. They even describe themselves as “A mouthful of “mmmm” in every piece!” and to be honest we agree with them. So when we learned about the possibility of creating our own Maketh The Man chocolate bar we were very excited! 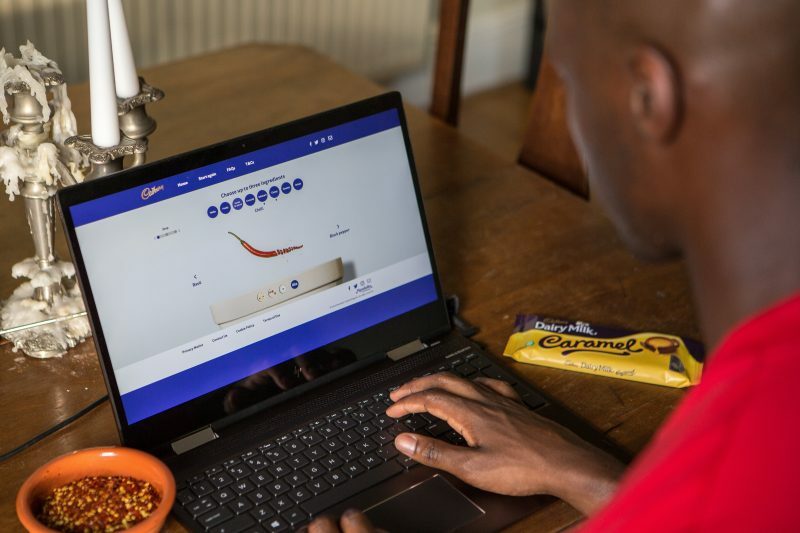 The brand has just launched a new campaign that gives chocolate fans across the UK and Ireland the chance to invent their very own bar, which could become the newest addition to the Cadbury Dairy Milk range. That means sitting alongside the iconic bars of Caramel, Fruit & Nut and Whole Nut. How exciting is that! Think about it. 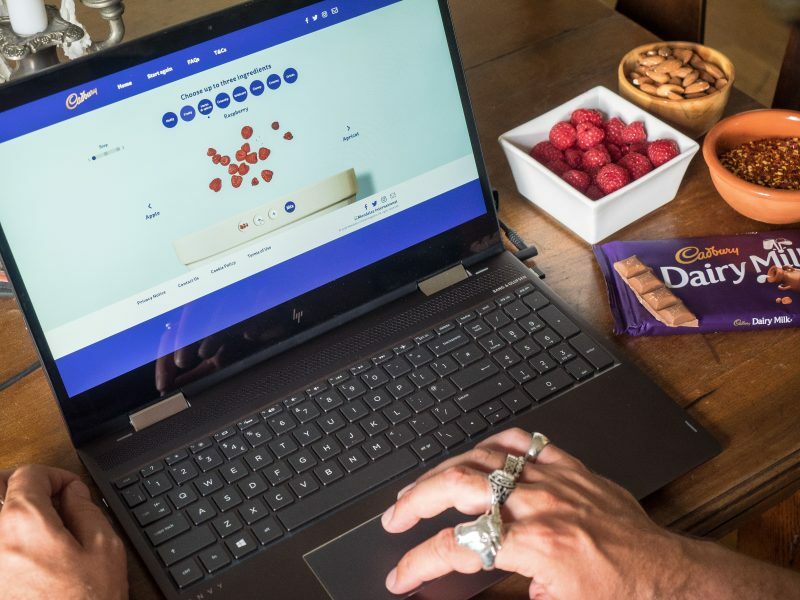 Your very own chocolate bar with all your favourite ingredients, made by the best chocolatiers and available to everyone to enjoy your invention. YUM. 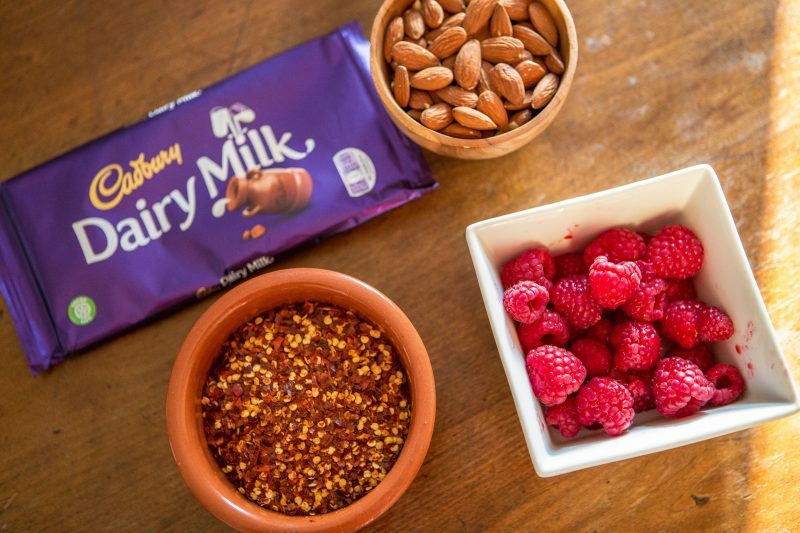 Cadbury Dairy Milk Chocolate, Raspberry, Almonds, and Chilli. Cadbury Dairy Milk, Popping Candy, Caramel Nuggets, and Chilli. The website was loads of fun to play around with, and we took the challenge very seriously. 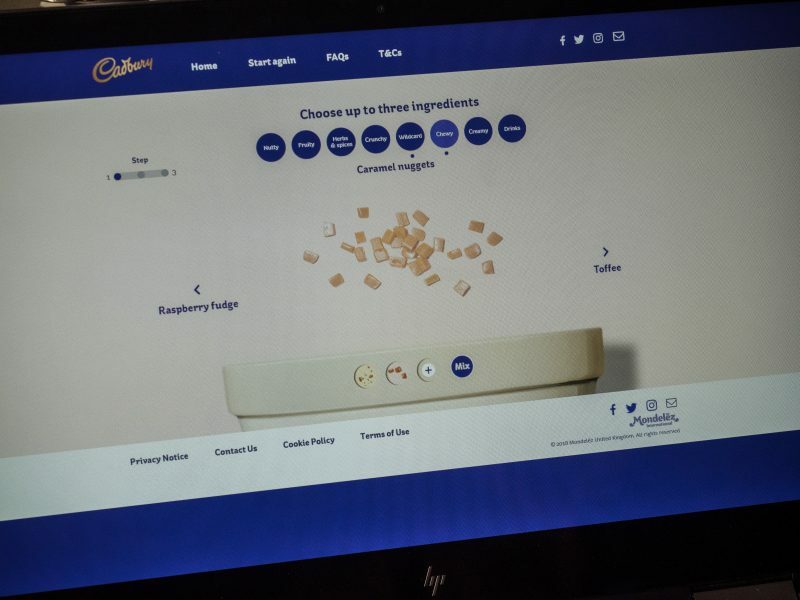 Scrolling through the many different ingredients you could almost taste the new bar inventions as you created them. 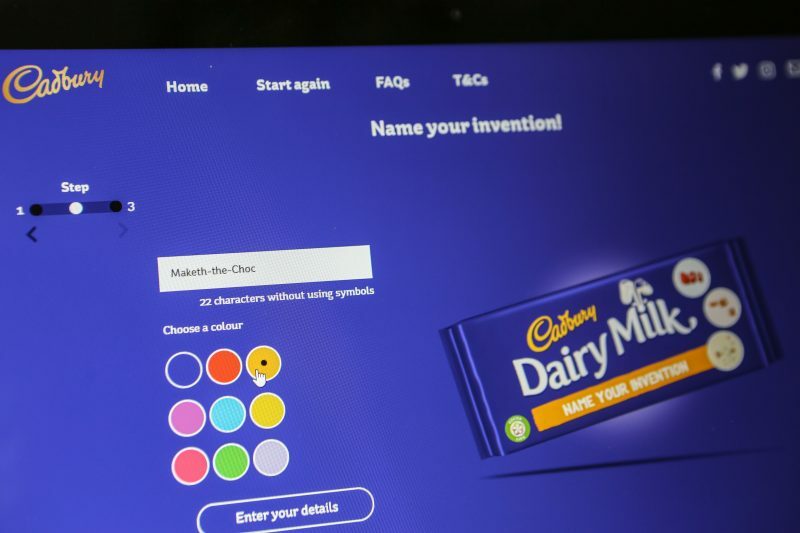 If you fancy creating your own, then visit the website https://www.cadburyinventor.com/ and submit up to three flavours. 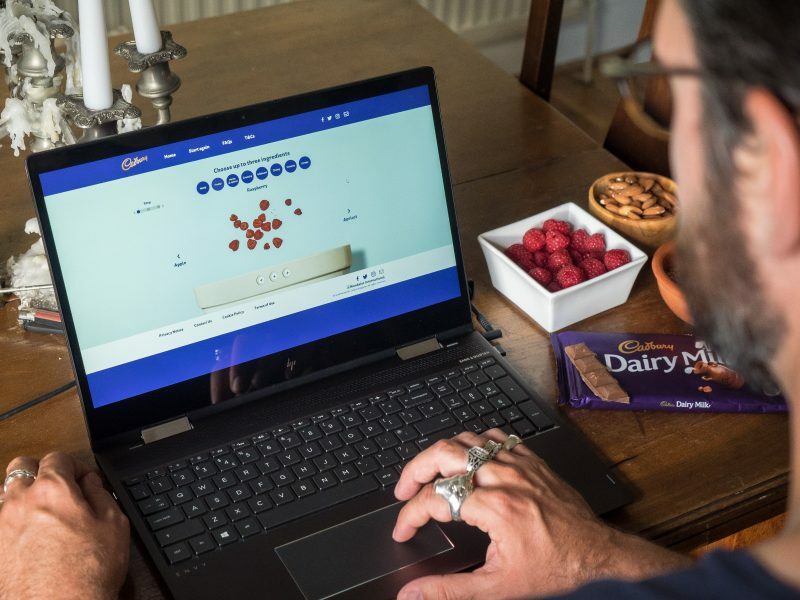 Then sit back and wait for all the chocolate glory to (hopefully) hit you, as you could be one of three finalists whose creations will be sold in-stores and put to a nationwide vote next year. 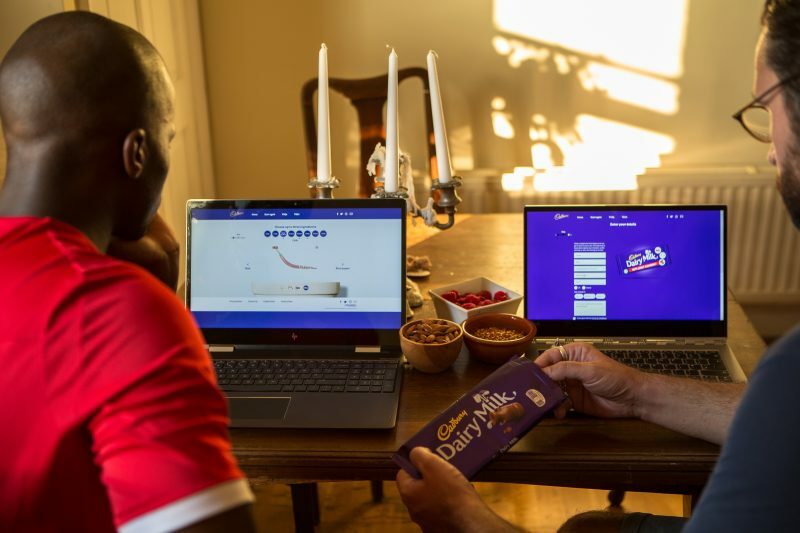 The winning bar will become the latest and most exciting addition to the iconic Cadbury Dairy Milk range as a limited edition bar. We have our entries in the race now to be crowned chocolate inventor extraordinary. It is now time for you guys to do the same. Let us know what you end up making and check out the other entries on social media with #gomadbury. This post was sponsored by Cadbury. T&Cs apply.